Author: Ladd, Florence Set In . . . 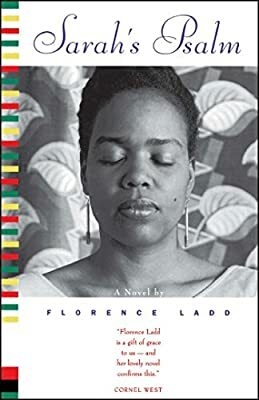 Description: This searing first novel is the story of Sarah Stewart, a young black Harvard graduate in the 1960s whose growing interest in Africa—and down a path of self-discovery, love, and the choice between loyalty and truth. This is at once the story of the emerging civil rights movement and the beginning of Afro-centrism. Lyrical. Lyrical, moving, and ultimately uncompromising, Sarah's Psalm is also a powerful story of love and coming of age.